Don’t go into Wedding Overload! Balance the weight by consulting a Professional. Wedding Planners make a living by anticipating the unexpected and love when the plan comes together. Wedding and Event Planners have established relationships with a variety of vendors to make bringing your vision to fruition seamless. They want you to have a day you remember for its serenity and grace, not for the wrong table-scapes. Planners are also well versed in trends, new technologies and often have working relationships with local venues, giving you a leg up on amenities you haven’t thought to ask for. And they love to get creative. Use your planner to help guide you to your theme, decor and design. More than that, no matter how meticulous you are, actions out of your control will arise. Having an event planner will reduce the stress of all involved and make your day about the best, calmest, happiest version of yourself. Pro Tip: How to Get the Most Bang for Your Buck! Budgeting for a planner can stretch your wedding dollars, but may also save you money in the long run. 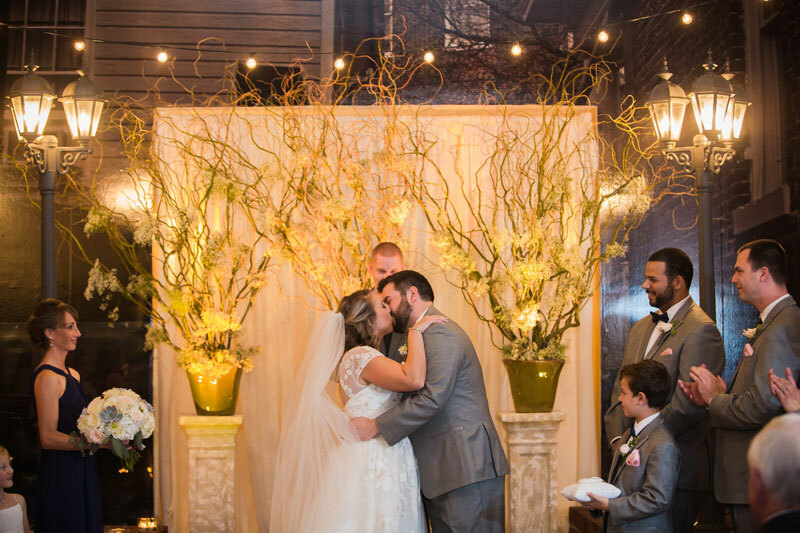 As Michelle stated, Wedding Planners have a firm grasp on how much vendors should be charging you for services and can recommend a perfect fit for your budget and vision. Also, many wedding venues provide a wedding coordinator or even a team to complete your day with flair and expertise. Best of all: It can be included in your rental fee. See our Event Planners Page for a list of Professional Planners in your area. Missed days #1-3. Check out our Blog Page for detailed information.